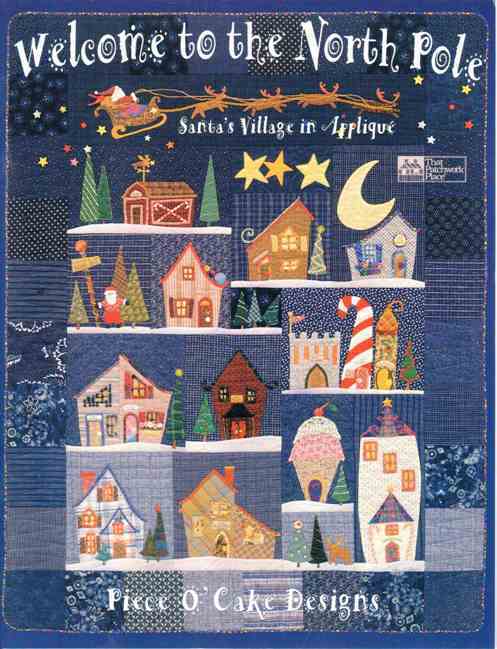 This entry was posted in BOM, Christmas Quilt, Piece of cake designs, Quilt A Long, Welcome To The North Pole and tagged applique, blanket stitch, BOM, Christmas quilt, needle turning, Piece of cake designs, quilt a long, Welcome to the North Pole. Bookmark the permalink. I must admit that there are lots of tiny pieces but once finished the work and effort is all worth while. Yes there are a lot of pieces and I think applique for me is the way to go. 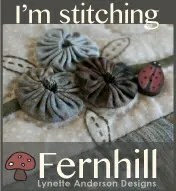 I’m getting an applique mat which should help me with this project. I love all your fabrics. I’m loving doing this one but am doing it slowly. 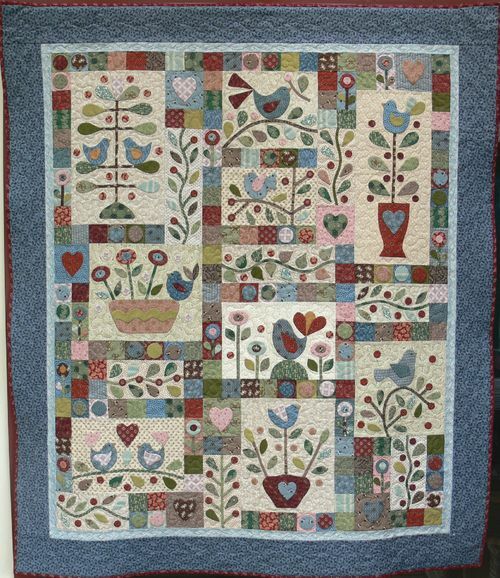 I’m lucky that I’m buying this quilt in kit form so the fabric is being selected by the shop which I am just loving. Some of them I would not normally use but they work so well together.